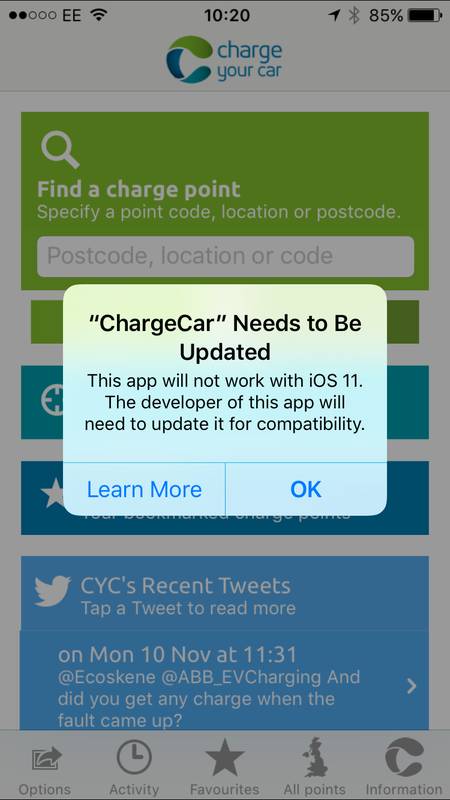 What does the ChargePlace Scotland scheme mean for CYC drivers in the rest of the UK? 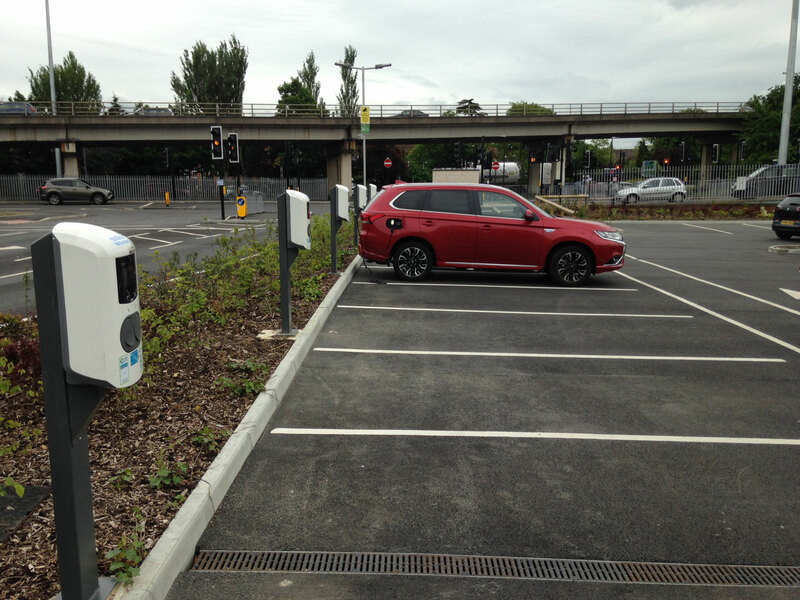 The handover for the ChargePlace Scotland scheme is nearly complete. On the 31st December 2016 all Charge Your Car cards registered with a Scottish postcode will expire to be replaced with a ChargePlace Scotland card which has already been sent in the mail to drivers who are eligible to receive one. Charge Your Car drivers in the rest of the UK won’t be eligible to receive a ChargePlace Scotland card but they will still be able to use their Charge Your Car card on ChargePlace Scotland posts in the same way that ChargePlace Scotland drivers will be able to use Charge Your Car posts in the rest of the UK.